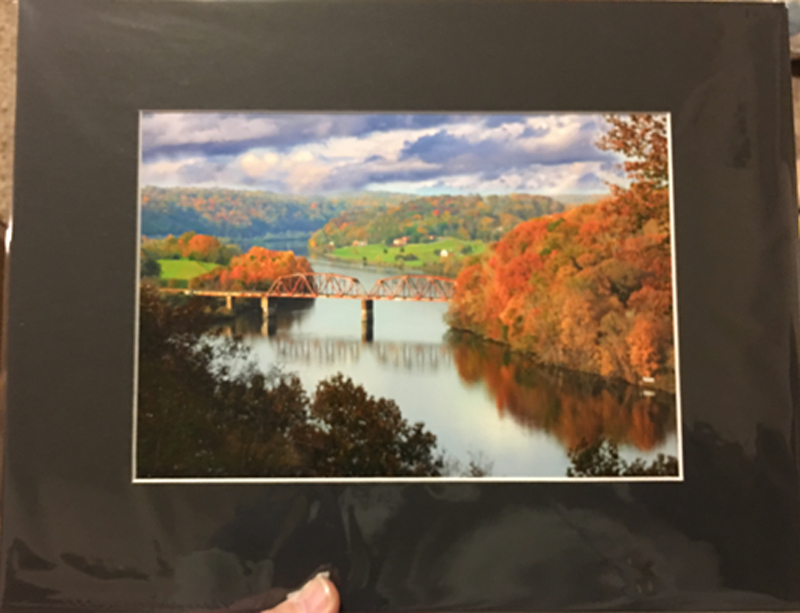 Photos placed in "Through the Looking Glass"
I have placed for sale a framed photo of the Elza Railroad Bridge in fall on consignment at Through the Looking Glass in Jackson Square, Oak Ridge, TN. 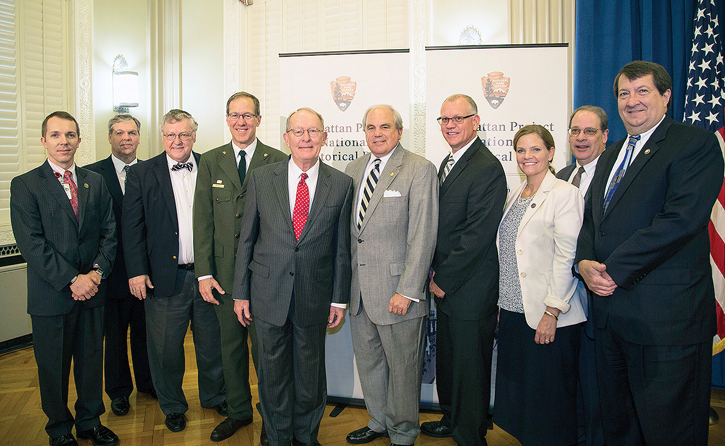 On Tuesday, November 10, 2015, the Manhattan Project National Historical Park was established in Washington, DC, at the Memorandum of Agreement Signing Ceremony held in the Department of Interior building on Constitution Avenue! I was proud to be there and to wear a bow tie in honor and memory of Bill Wilcox, Oak Ridge Historian, who worked so hard for years to preserve the history of Oak Ridge. 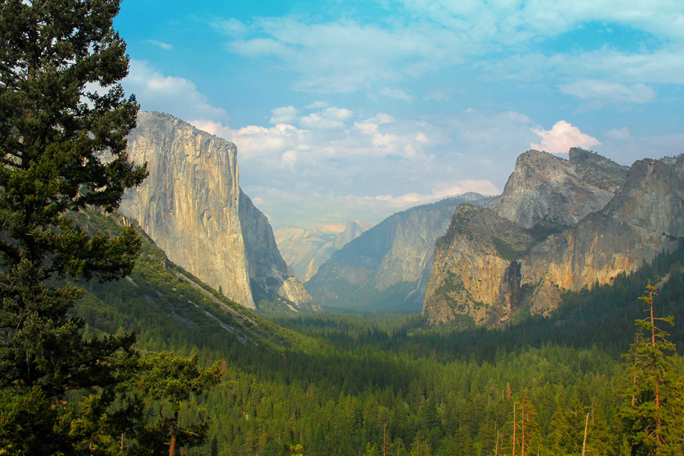 He would have been so proud to see the nation's 409th new National Park established in Oak Ridge, TN, Hanford, WA, and Los Alamos, NM. I was also privileged to be selected as one of 20 people to meet for two days in a Scholar's Forum to determine the main themes for the interpretation of the new park. 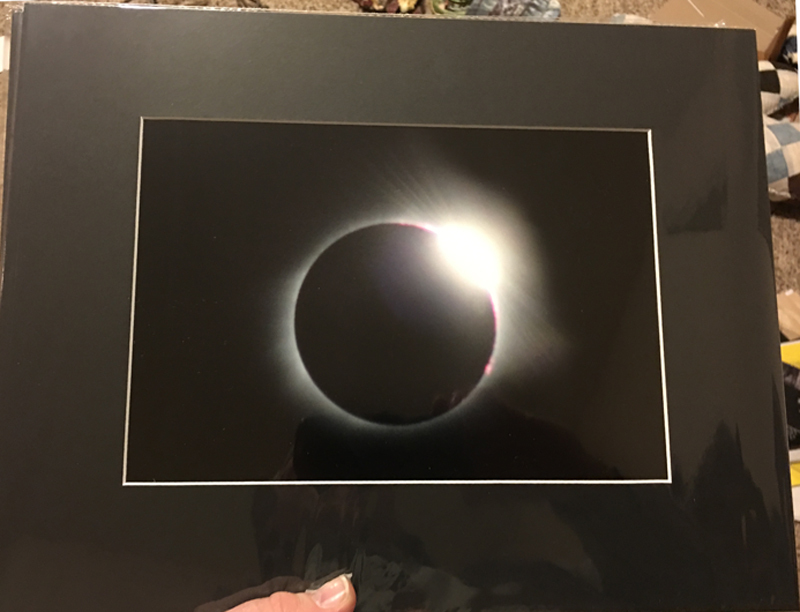 At the request of the Children’s Museum of Oak Ridge I created a 40 image Photoshow that was presented there for a three month period. It was then requested to be presented in the Oak Ridge Public Library for two months. 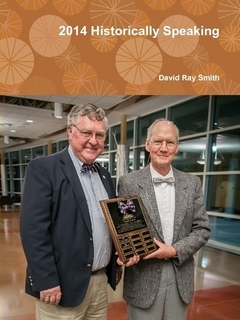 2011 Historically Speaking is the sixth annual volume of historical articles published in The Oak Ridger newspaper. Like others in this series, the weekly stories vary from purely historical event stories such as "The Forgotten Detachment" to human interest stories such as "He did what he was supposed to." Both of these tell stories about Bill Sergeant. 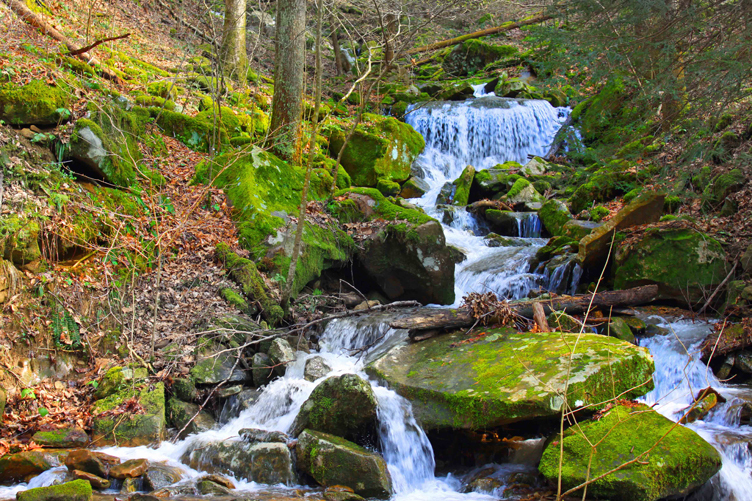 There are stories of Biologist Alexander Hollaender's Sunday hikes, Peggy Heddleson's unique banners and the history of ORTEC, one of the many start up companies in Oak Ridge. 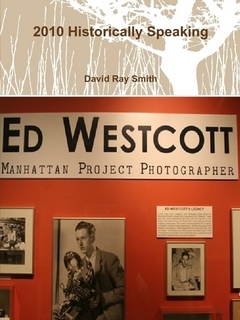 Stories of Oak Ridge Institute for Continued Learning and the Guest House are also included. I was pleased to capture these details of Oak Ridge history and am glad to bring them to you in this annual book form. 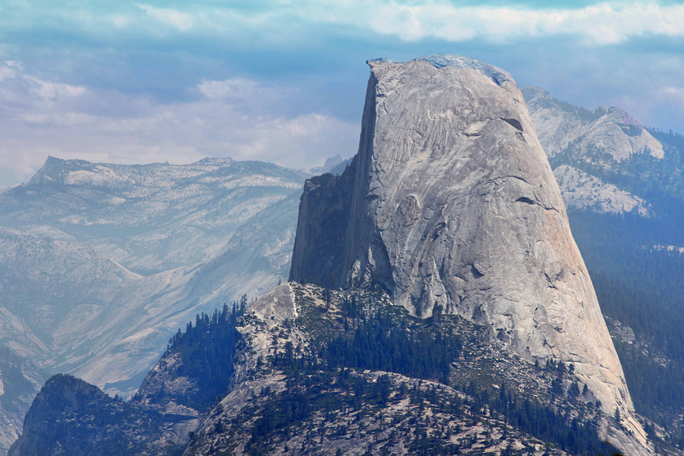 2010 Historically Speaking is the fifth annual volume of historical articles published in The Oak Ridger newspaper. Like others in this series, the weekly stories vary from purely historical events to human interest stories. The Oak Ridge Country Club, The Emory Valley Center and the Children's Museum of Oak Ridge are featured stories. Finally the history of the Greenways in Oak Ridge is also featured as is a tribute to Fred Heddleson, artist extraordinaire. I was pleased to capture these details of Oak Ridge history and am glad to bring them to you in this annual book form. Just published 2009 Historically Speaking the fourth annual publication of newspaper columns first published in The Oak Ridger. 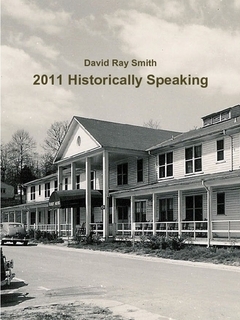 2009 Historically Speaking is the fourth annual volume of historical articles published in The Oak Ridger newspaper. Like others in this series, the weekly stories vary from purely historical events to human interest stories such as the "Two Brothers - A World War II Story" that tells of the struggles these brothers had during the war. One of the series of articles included is the amazing story of the "Oak Ridge Bombers" a semi-professional baseball team from Oak Ridge that existed from the time of the Manhattan Project into the 1960's. This was a proud group of African American men! 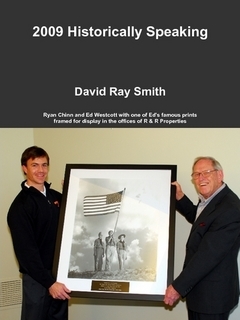 The history of R & R Properties is included and Rick Chinn wrote the Foreword for the book. The history and some of the unusual events held at the University of Tennessee's Arboretum is included. 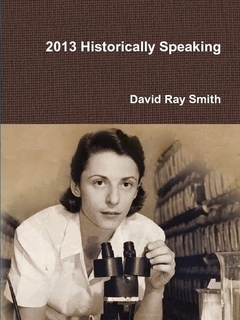 Finally the history of the Comparative Animal Research Laboratory is also featured. I was pleased to capture these details of Oak Ridge history and am glad to bring them to you in this annual book form. 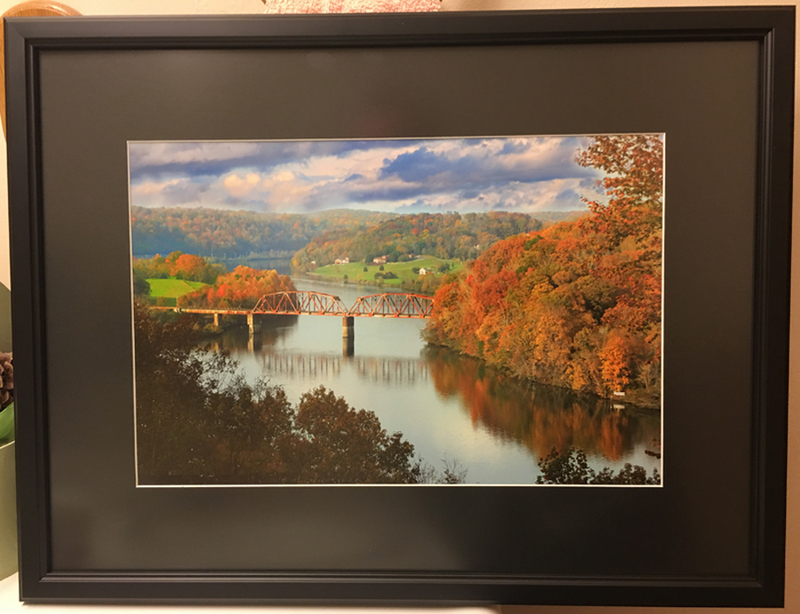 These two images were printed by my friend, Bill Brumley, framed by the Appalachian Frame Shop in Oak Ridge, TN, and hang in our living room!